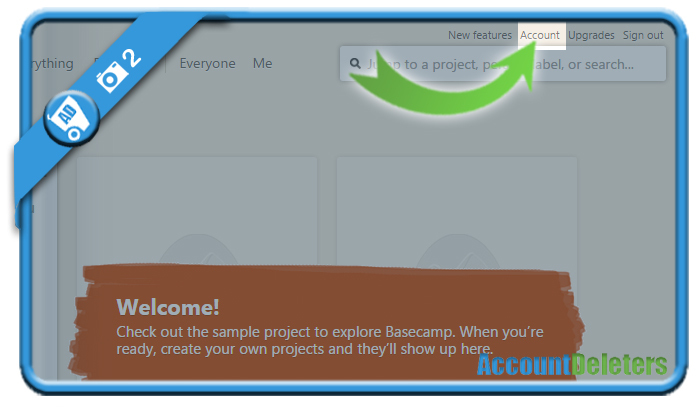 Basecamp is an innovative project management and collaboration tool. But if you have an account on their website and you’re looking for a way to close it, we’re here to help you. 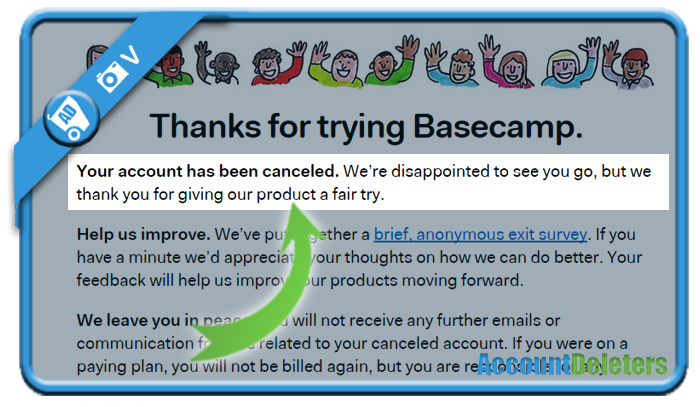 I’ll explain below how you can cancel your profile in the Settings of your account. All of your data will be permanently deleted after 30 days. 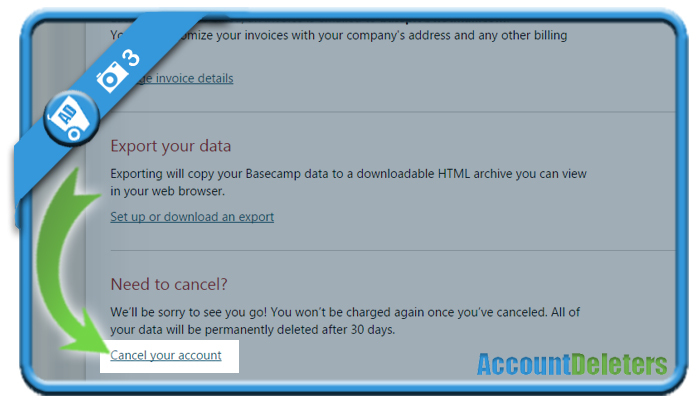 all of the information in your account will be permanently deleted. 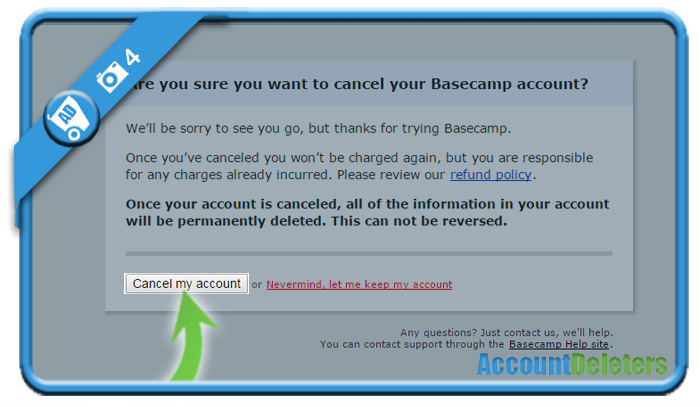 Your account has been removed and you’ll see a confirmation of that. Mission accomplished!